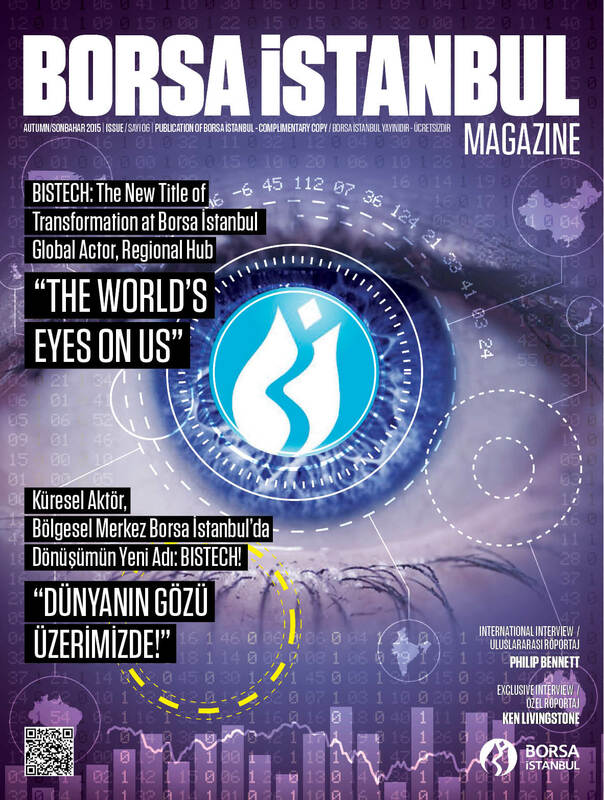 I was interviewed by Istanbul Stock Exchange Magazine about my meeting with US President Obama in Kenya. Enjoy it! (Borsa Istanbul Magazine) Baybars Altuntas has now been invited for a second time by President Obama to the Global Entrepreneurship Summit on the 23th and 24th of July, this time in Nairobi, Kenya. As an invited speaker selected by the White House, he is the only speaker from Turkey and South East Europe. On the occasion of this summit in Kenya, Altuntas conveyed some very important messages to President Obama on behalf of world Entrepreneurs and proposed an interesting Business model that will ease Access to finance for Entrepreneurs worldwide.